Lot Size: 220 sq. m.
Beautiful boutique hotel located on 44 St between 25 and 30 Av. It has been operating for 3 years and still have 7 years of validity of rental contract. 12 rooms fully furnished and equipped. 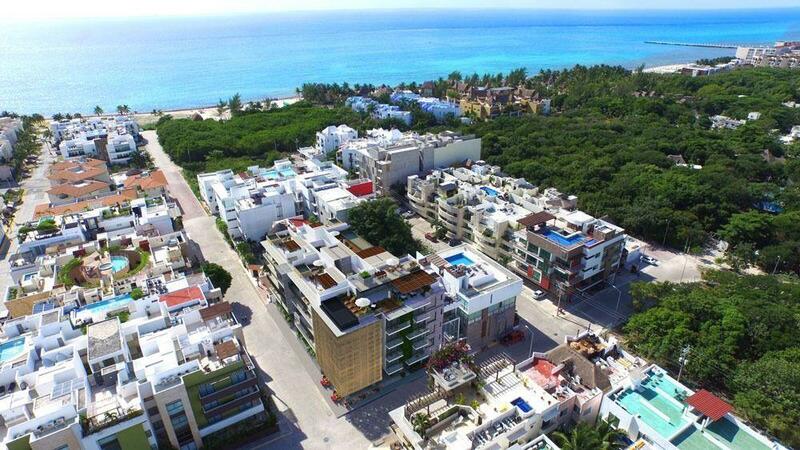 4 blocks from the sea and 3 of the famous Fifth Avenue. Colonia Zazil-Ha with ample growth and great value. Deeds and all the documentation up to date, without debts.